Ryan Andresen, who earned an Eagle Scout medal for opposing bullying, was denied the award and kicked out of the Boy Scouts after announcing he was gay. Ryan, 17, was a Boy Scout for nearly 12 years in Moraga, California, and fulfilled every requirement to earn an Eagle Scout medal, reports the Daily Mail. His mom Karen Andresen told NBC News: "I want everyone to know that [the Eagle award] should be based on accomplishment, not your sexual orientation. 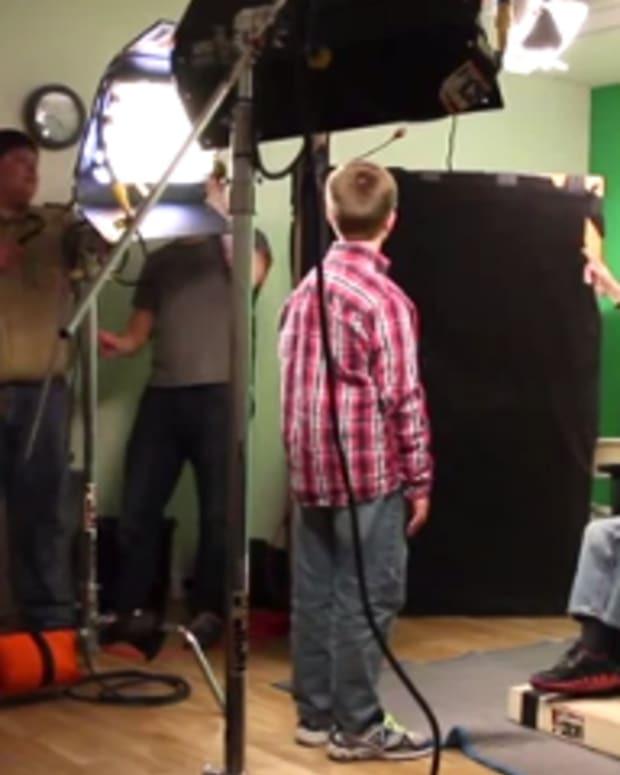 Ryan entered Scouts when he was six years old and in no way knew what he was." 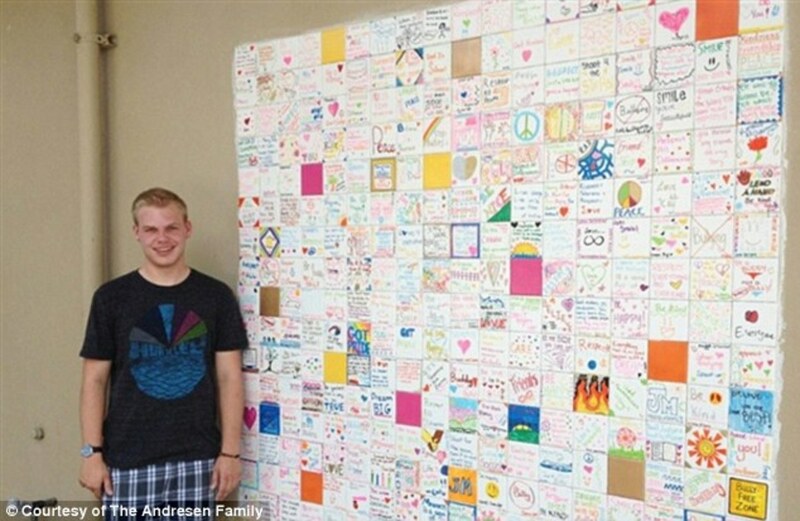 Karen Andresen told NBC says Ryan completed every requirement to earn the Eagle Scout award including his final project, a &apos;Tolerance Wall,&apos; which opposes bullying and is illustrated the 288 tiles with drawings and messages from children. 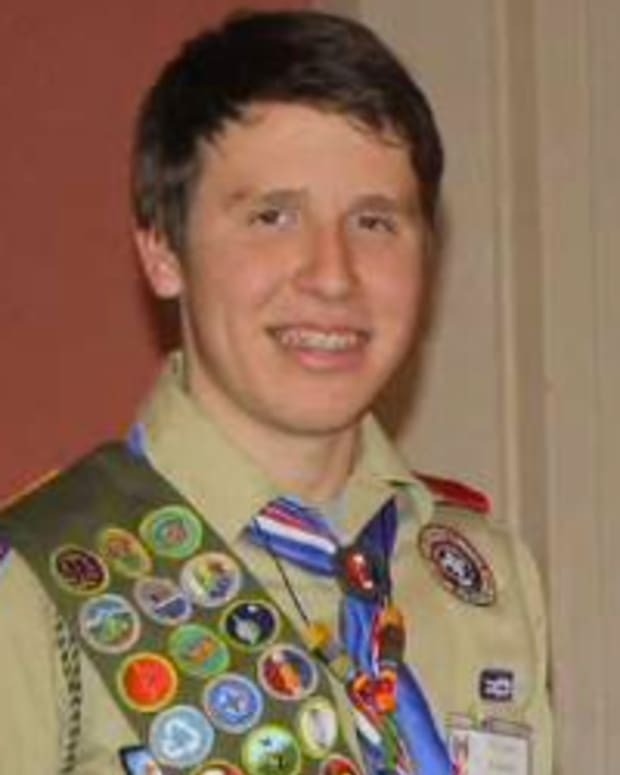 Ryan&apos;s local Boy Scout council released this statement to the Mercury News in response to the controversy: "Recently, a Scout proactively notified his unit leadership and Eagle Scout counselor that he does not agree to Scouting&apos;s principle of &apos;Duty to God,&apos; and does not meet Scouting&apos;s membership standard on sexual orientation." 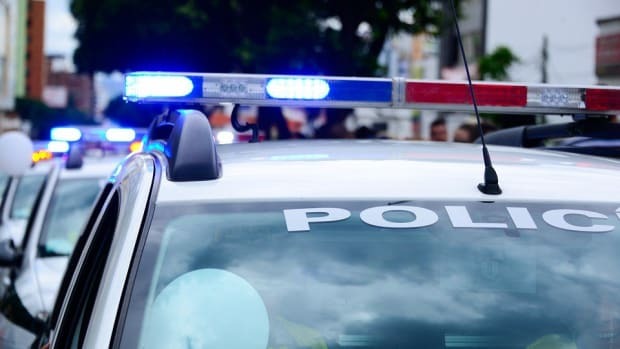 "While the Boy Scouts of America did not proactively ask for this information, based on his statements and after discussion with his family, he is being informed that he is no longer eligible for membership in Scouting." Ryan&apos; father Eric Andresen is filing an appeal with the Boy Scouts, while Karen Andresen has collected nearly 112,000 signatures petitioning the anti-gay policy. The U.S. Supreme Court ruled in 2000 that the Boy Scouts had a constitutional right to freedom of association and could exclude a person from membership when "the presence of that person affects in a significant way the group&apos;s ability to advocate public or private viewpoints."